Vienna, Austria is one of my favorite cities, mostly because of the coffeehouse culture there. This is not a city of Starbucks-like, characterless coffee shops, but of glamorous, centuries old coffee houses, that once saw great thinkers like Freud and Trotsky. Did you know that the Viennese coffee house culture has been declared a UNESCO cultural heritage? The coffee house itself is usually grand, with ornate details, the coffee is delicious, and the desserts are decadent. They are set up so that you can enjoy conversations, and sometimes live music. I noticed that every coffee house I went to had newspapers to browse through. Two of the most famous desserts from Vienna are Sachertorte (a chocolate cake filled with apricot jam) and Apfelstrudel (apple pie). 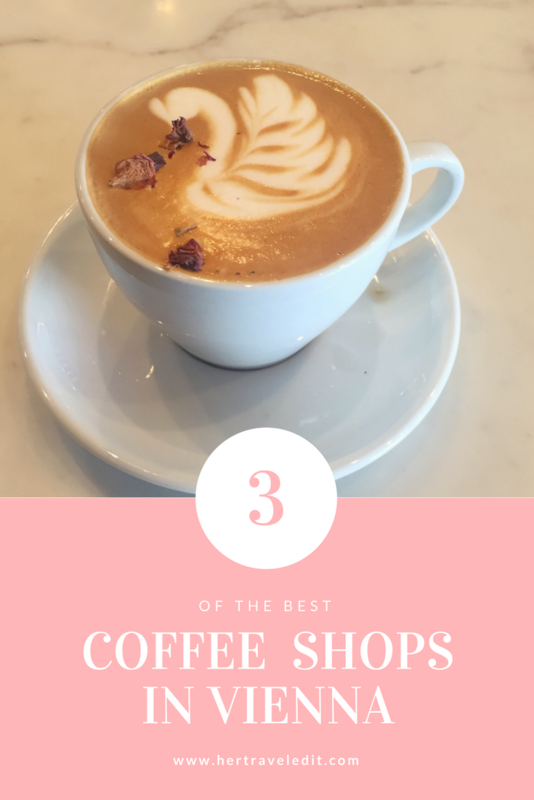 In this post, I feature three of my favorite coffee houses in Vienna. 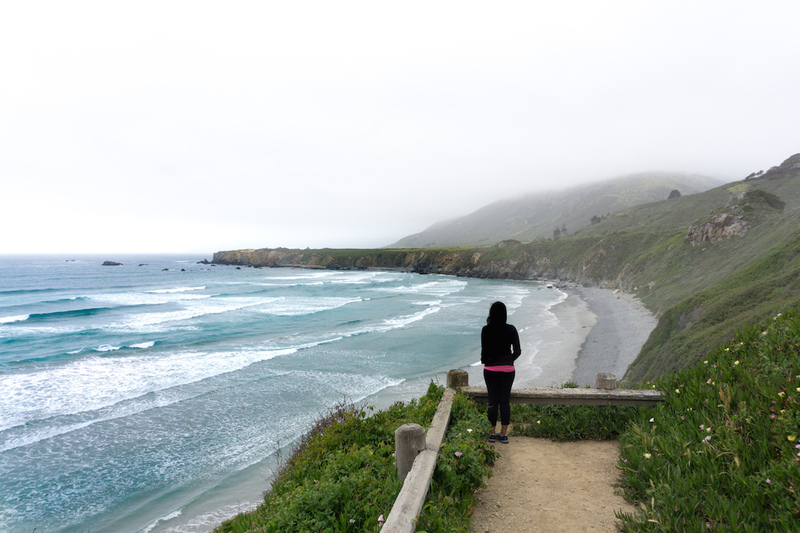 I hope that you get to visit and experience them sometime too! The very first coffee shop we visited in Vienna was Cafe Pruckel. It was a very pleasant 10 minute walk from the Airbnb apartment we stayed at (I cannot recommend this place enough, very cute, conveniently located, with big beautiful windows and a loft bed, and an amazing host! ), and it was a lovely start to our stay in Vienna! 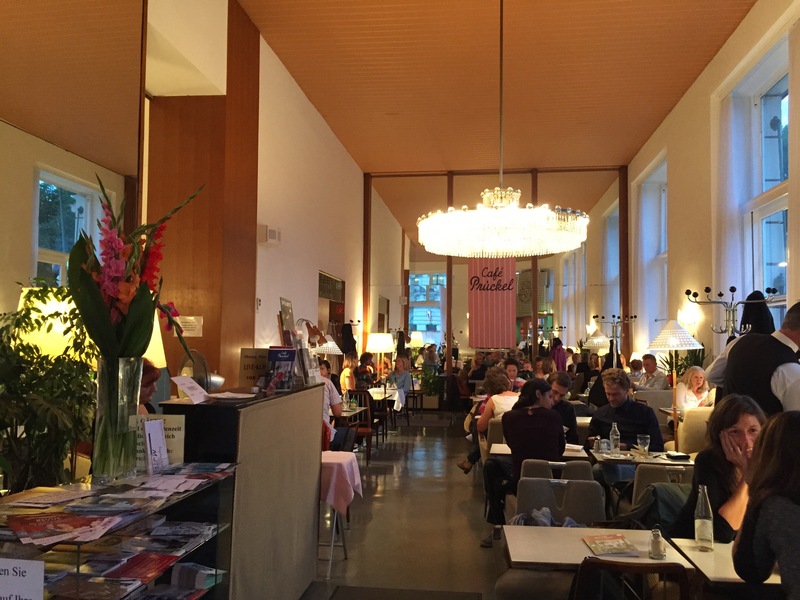 Cafe Pruckel was founded in 1904, and this is the youngest coffee house on this post! I loved how it took up the entire corner of a street, and apparently this was the fashion back in the day when the Ringstrasse first came into being. 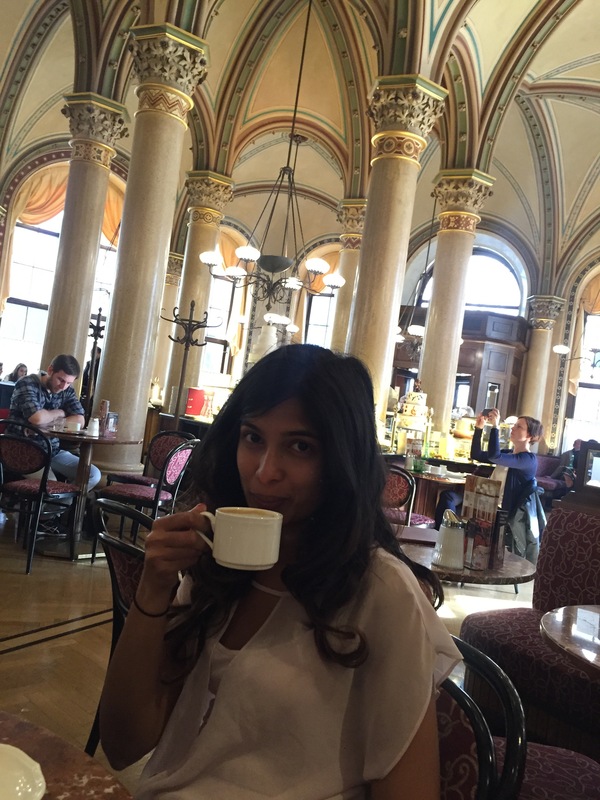 Since this was the first coffee house we visited, it will always be special to me, but in all honesty I do believe that this was the best coffee we had in Vienna! 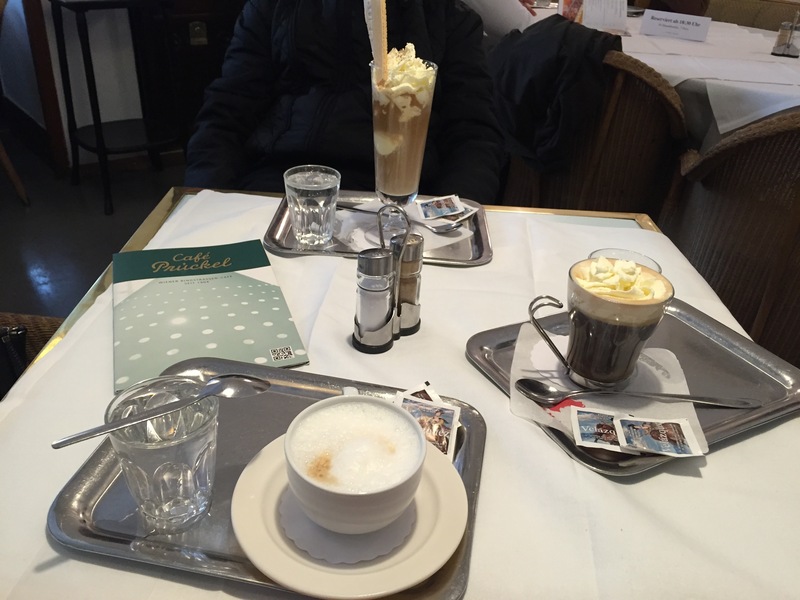 I tried the Wiener Melange (espresso + froth), whereas my parents tried more exotic concoctions. We all decided that going simple is the best way to taste the real goodness that is Viennese coffee. We also tried the Apfelstrudel here, and it was heavenly! I highly recommend you order this even if you don’t like apple pies in general, because it goes so well with the coffee! The unsweetened whipped cream that comes with it is also totally worth it! One thing I found very quirky and lovable about Vienna’s coffee houses is that they always bring out a glass of water with your coffee! Apparently it is meant to cleanse your palette. This is especially awesome because in most parts of Europe, getting free water at a restaurant is very uncommon. 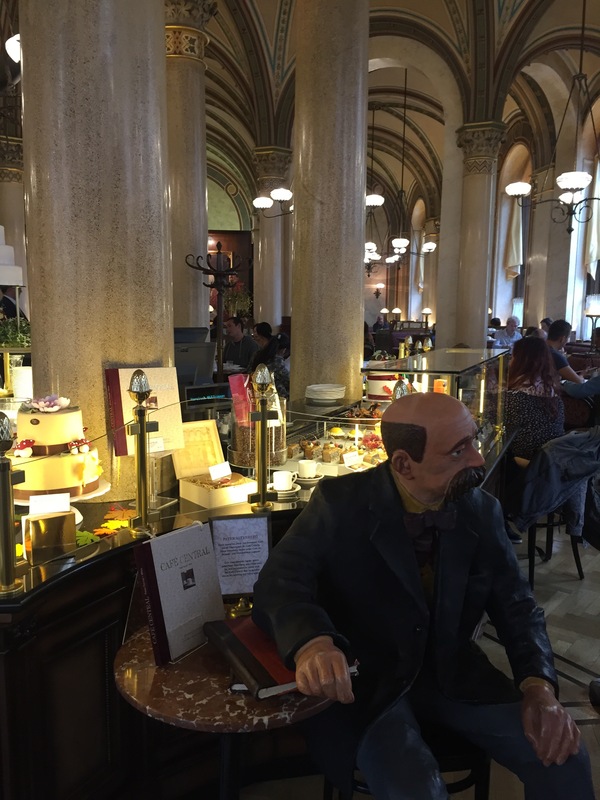 Cafe Central is a must on any Viennese itinerary, especially if, like me, you adore coffee houses. This is really the embodiment of everything you want in a coffee house, a warm atmosphere, the smell of freshly baked cakes, strong, hot coffee, comfortable seats and beautiful architecture. 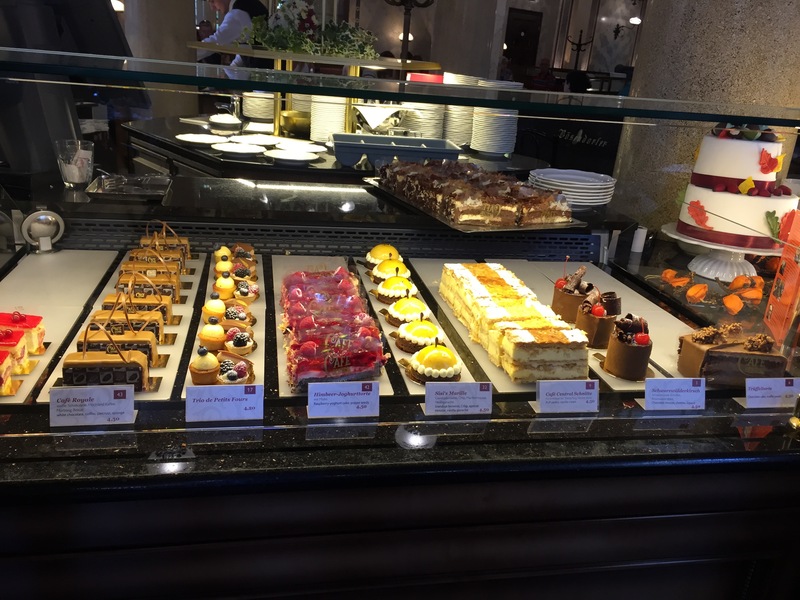 We walked into Cafe Central after a slightly tiring day of touristing and our moods instantly brightened after we saw the most impressive display of their pastries and desserts. We spent our wait time going back and forth on what we were going to eat, but I definitely knew that I wanted a Wiener Melange. Sometimes I dream that I am back at Cafe Central, and then wake up to find myself unfortunately hundreds of miles away from Vienna. This was definitely my most favorite coffee house in Vienna, if not in the world, and if you can only make it to one coffee house in Vienna, I highly recommend that you pick this one. You will not be disappointed! 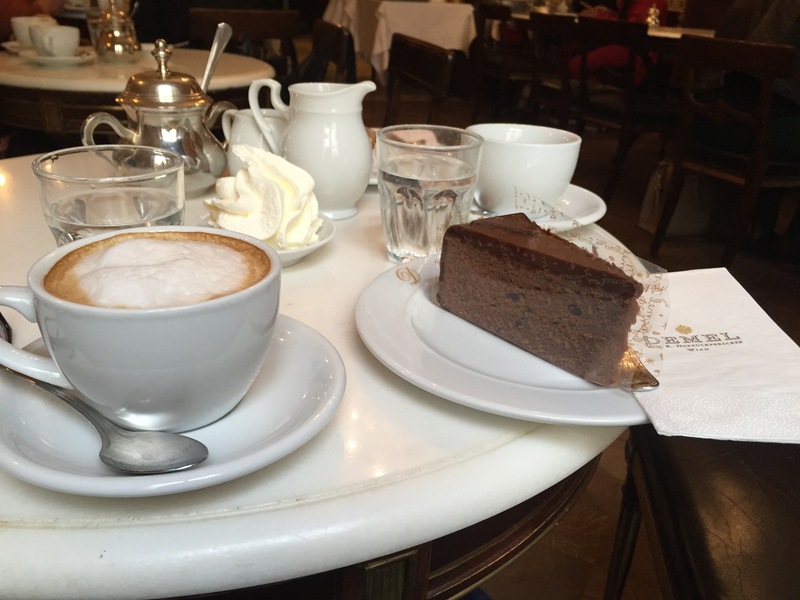 The last coffee house I talk about, but probably the most famous is Demel’s. 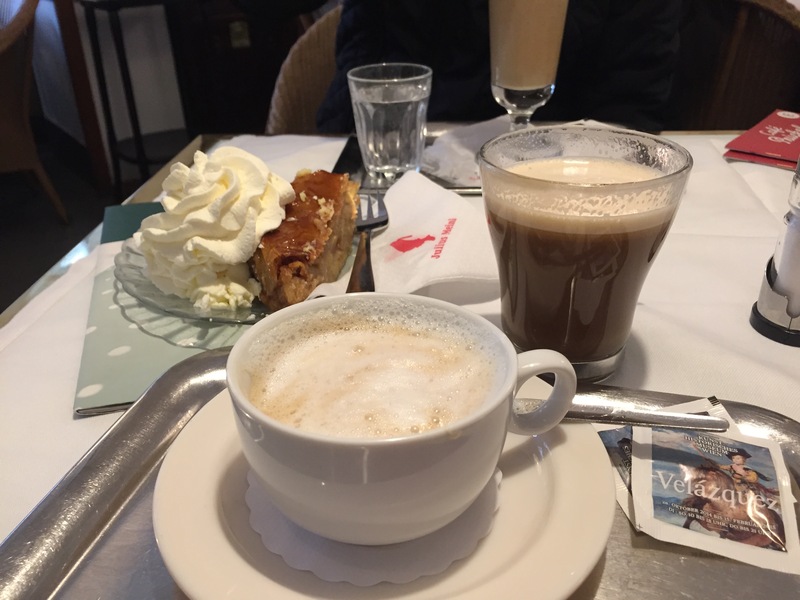 This is not a strict coffee house since it is primarily a confectioner and bakery, but their coffee is a good accompaniment to their amazing desserts. 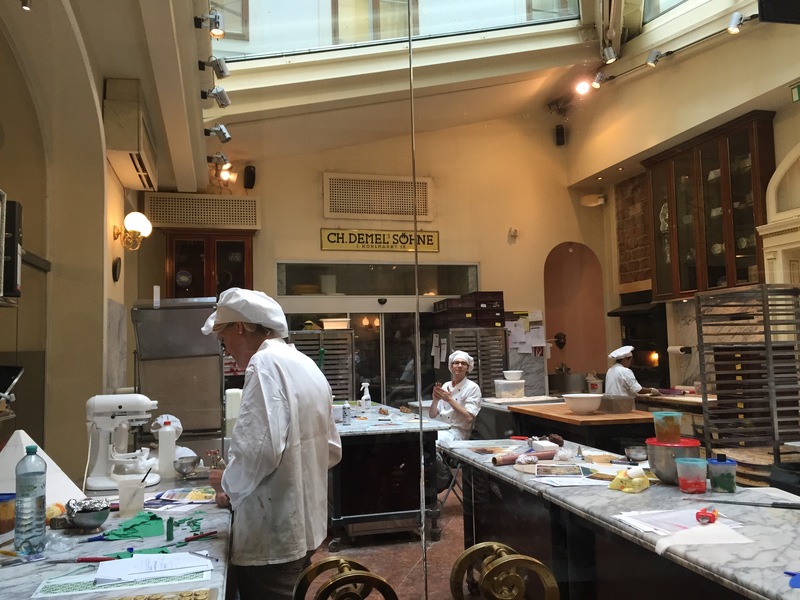 The first Demel was established in 1786 and was a favorite of Empress Sisi’s (by the way, if you are interested in Empress Sisi, check out this book I read recently on her – an entertaining and educational read!). Since Demel’s is such a crowd pleaser, it is obviously very crowded. So this is not really a place where you can linger over coffee and interesting conversations, they do have a lot of seating, but they definitely want you in and out. So try it because their cakes are worth it, but do expect it to be very touristy. They are also one of the two contenders who claim to have created the Original Sacher Torte. The interiors are interesting too, and I loved their marble tables, and cute sugar bowls. I ordered a Wiener Melange here as well (I think we have established that this was my drink of choice in Vienna), to go with their Sacher Torte. Both were delicious, we had a table by the window to look at the tourists in Vienna, and I enjoyed washing it off with free water. I also especially loved watching their pastry chefs at work, it was inspiring and mouth watering at the same time! All in all, I would recommend Demel’s, especially if you are in the mood to shop – because it is surrounded by high end fashion stores. Please let me know if you are visiting or thinking of visiting Vienna, and need more suggestions or help planning! 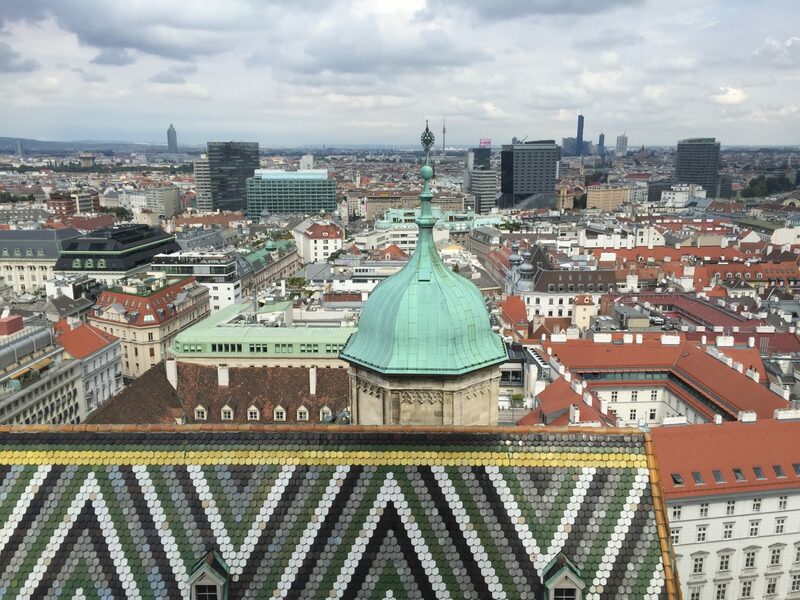 You could also check out The Wandering Core’s Vienna itinerary for all things Vienna! Indeed centuries old! We like the cakes, it goes well with the coffee! How did I miss this post? Vienna is my dearest European city since I was a child, reading novels from a Croatian writer called Marija Jurić Zagorka (I’m not sure if any of her books were ever translated). I did NOT know that Viennese coffee house culture was declared Unesco world heritage! So cool! And Austrians sure do know their strudels. Bringing a glass of water with your coffee is also a regular thing in Croatia, I thought it was everywhere like that. 😀 (but when I think of it, it’s not common in Italy for example, and Austria and Croatia were parts of the same country after all). 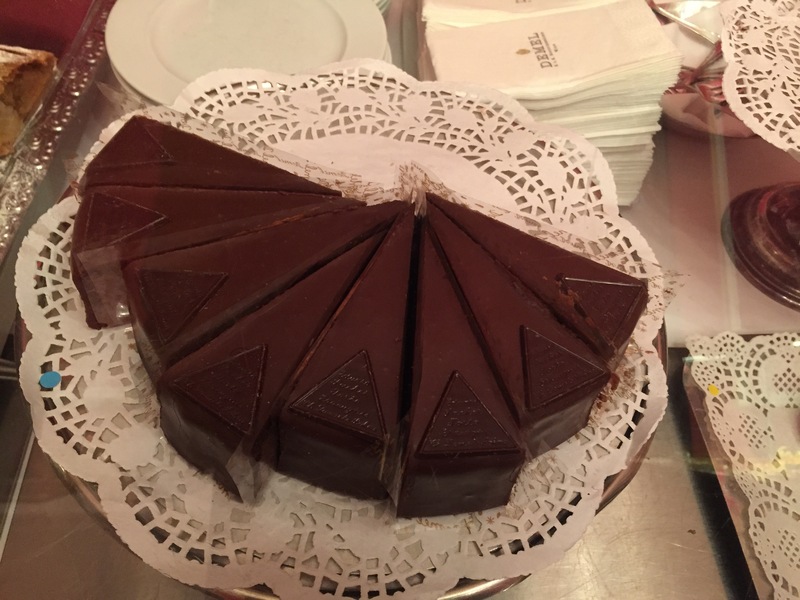 When we visited last year, we went to Sacher Cafe, and I can highly recommend their Sachertorte and also to have it in their blue salon, dark and old fashioned. Oh I cannot wait to go back and try Sacher Cafe, thanks for the tip! 🙂 And about Croatia, every time I talk to you, I want to immediately book a ticket there!